Add color to the shady areas of your garden with cheerful Impatiens! Great for flowerbeds, containers, and more. As the premier nursery of record for over 75 years, Cornelius has provided the people of Houston – and soon Katy – with the plants and expertise they need to create peaceful, beautiful gardens. We pride ourselves on the quality of our selections, our unmatched level of service and our extensive knowledge of flora that all come together to give you the best start on your gardening journey. Your source for the perfect Houston garden and home decor. You Pick It. We Plant It. We've made gardening convenience easy. Simply select your plants, and tell us where you want them in your landscape! Beyond our thoughtfully curated selection of plants, Cornelius offers the latest in home décor, custom-designed arrangements, and gifts. 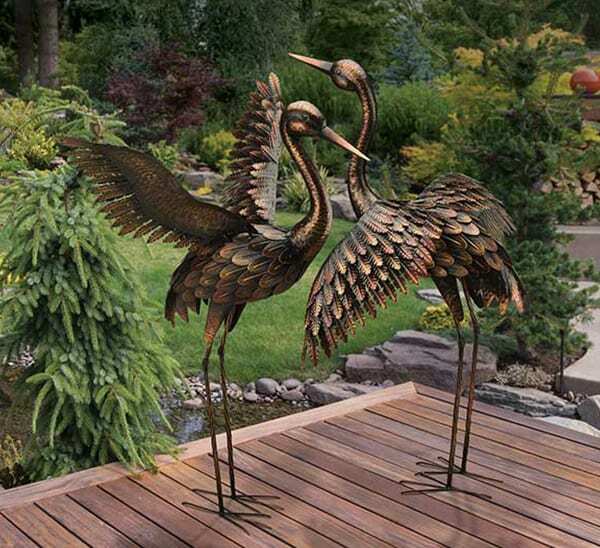 Add delightful statues, fountains, whimsical spinners, solar lanterns, lights, and more to your outdoor living spaces!